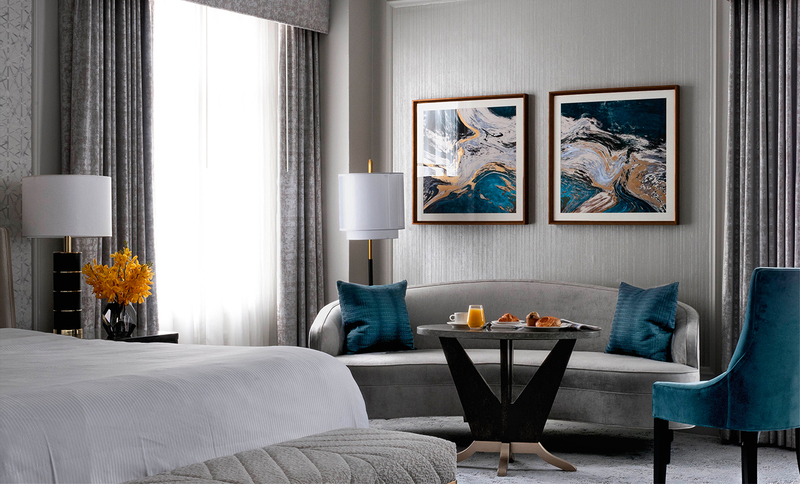 Located in the heart of San Francisco’s Union Square, this iconic hotel has been a celebrated luxury destination since 1904. 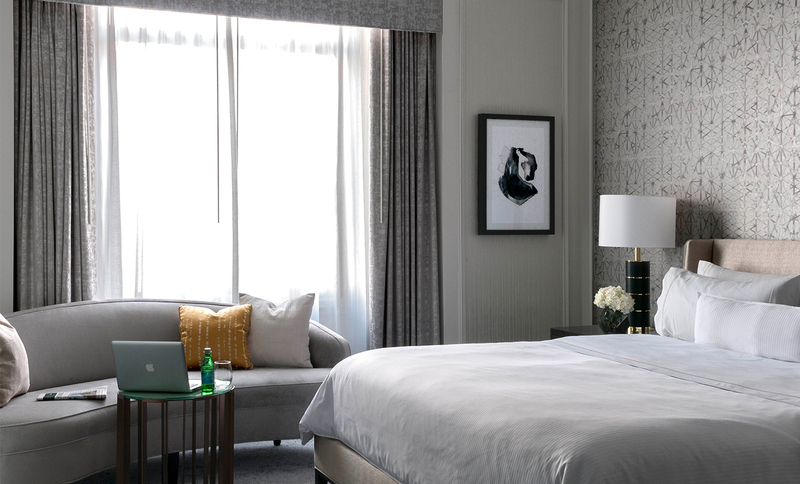 ForrestPerkins designed the renovation of 613 Guestrooms and Suites in the Landmark building of this iconic hotel. At the turn of the Twentieth Century, when the hotel opened to much celebration, San Francisco was hailed as “The Paris of the West” for its architectural scale and beauty. 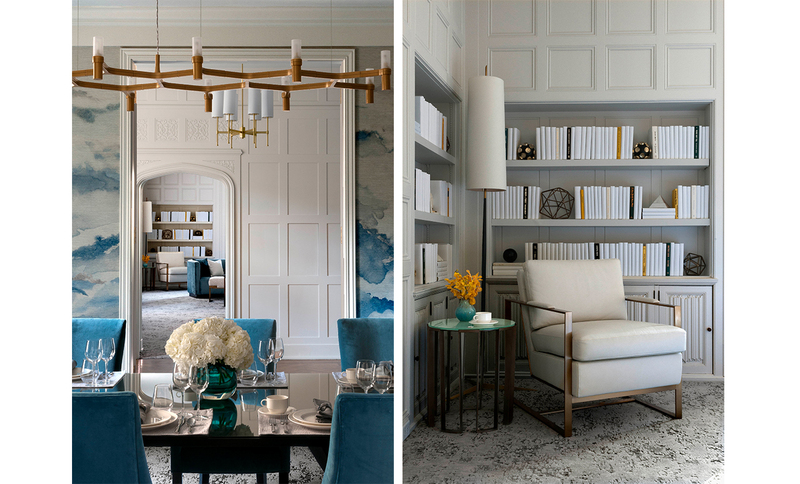 Speaking to that reputation, the guestroom interior design pairs elegant classically styled furniture and window treatments with a sophisticated modern color palette of French grey and Parisian blue sparked with golden embellishments. 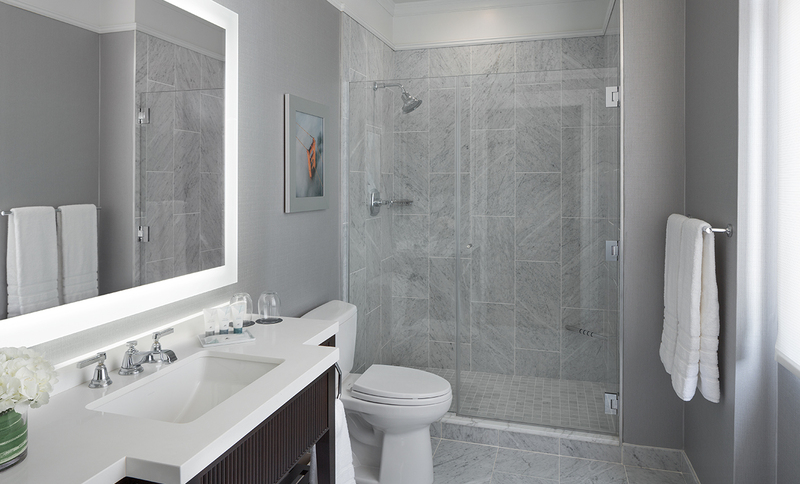 New spacious marble bathrooms enhance the guest rooms. 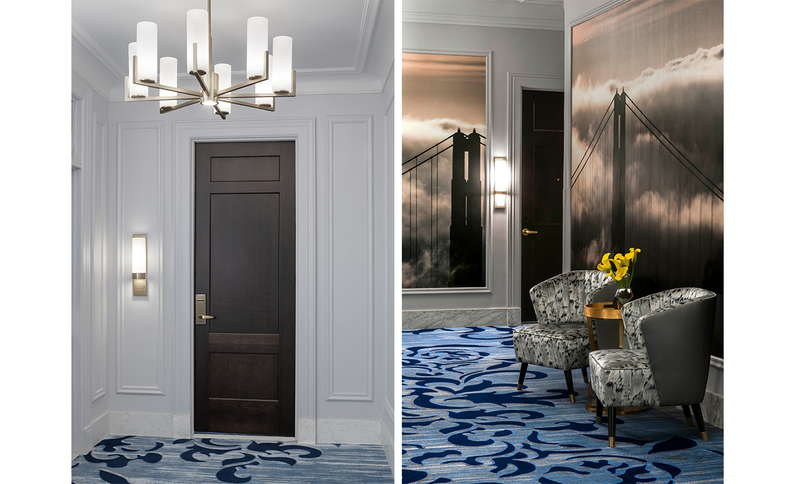 ForrestPerkins also updated the gracious corridors with new lighting, modern carpets, architectural portals and signature artwork. 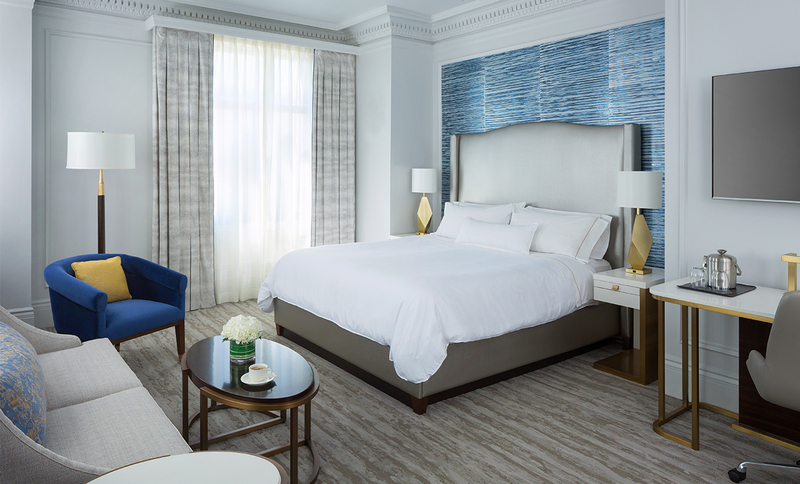 The 4 large Luxury Suites, each with a different configuration and historic detailing, encompass a total of 11 guest rooms. 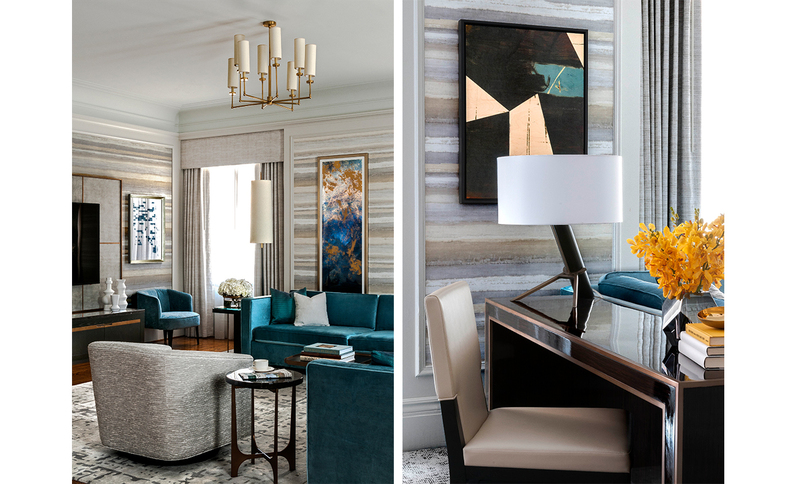 The renovation included the addition of 3 full bathrooms and two powder rooms, adding to the functionality of each Suite. 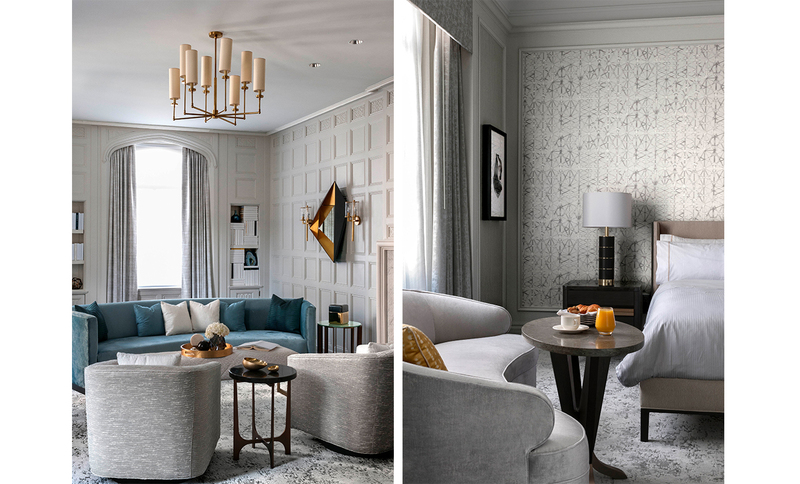 The modern and fresh nature of the furnishings and finishes in the suites results in a pleasing juxtaposition with the historic architecture. 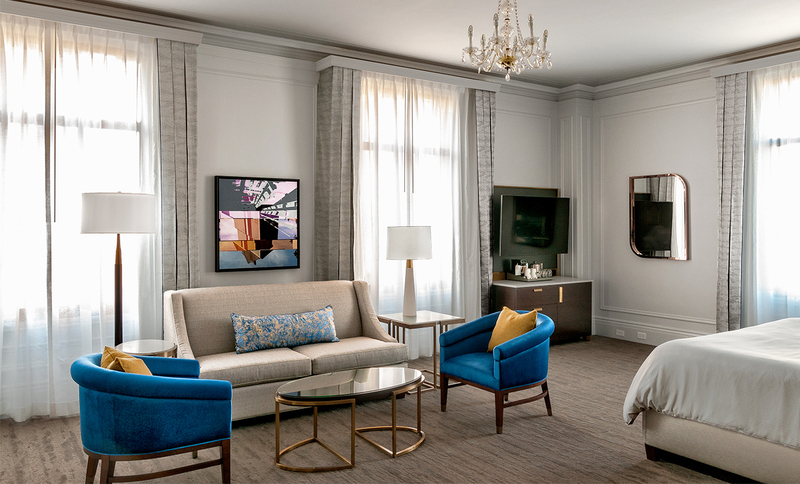 This tasteful, sophisticated and sensitive renovation will ensure that the Westin St. Francis’ storied heritage will continue in its second century, enhanced to attract Twenty-first Century guests.